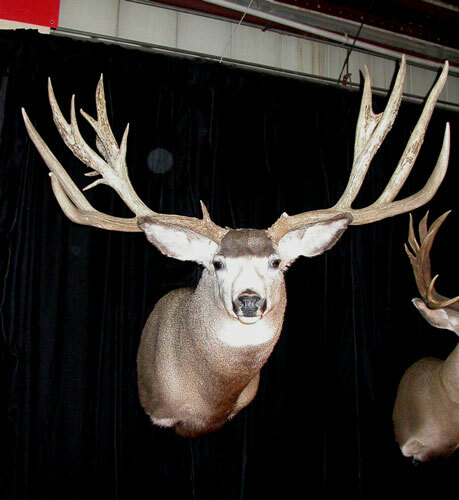 This collection of mule and white-tailed deer travels throughout the country and is displayed at major sportsmen’s shows. 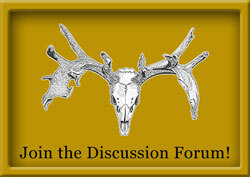 Roger has been fascinated by antlers for most of his life. He is an official measurer for Boone and Crockett, Pope and Young, the Longhunter Society and the North American Shed Hunters Club. He has traveled the sportshow circuit since 1985 displaying some of the greatest elk, mule deer and white-tailed deer trophies. 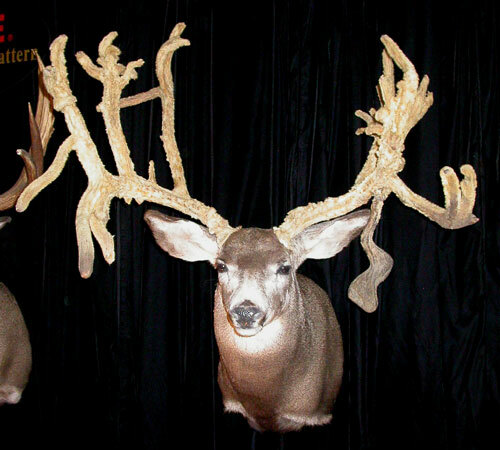 The photos below are just a few of the great deer he had in his 2003-2004 show. 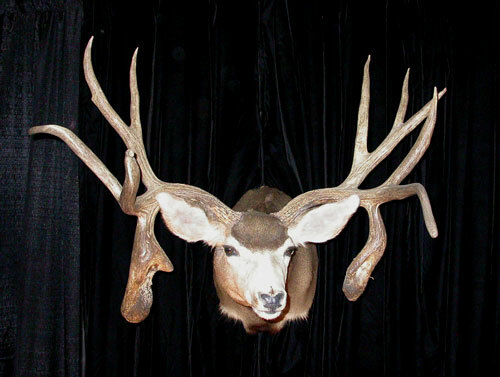 I took these photos at the International Sportsmen’s Expo in Phoenix on Feb 21, 2004. He didn’t have any Coues in his show this year, just northern whitetail and mule deer. 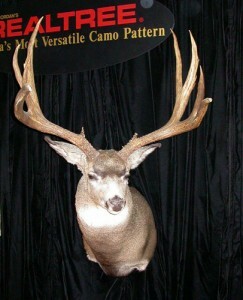 But next year he will have a huge Coues deer in his show (see photo below). You can click on the images to see a larger photo of the bucks. To see some images from last year’s show, click here. 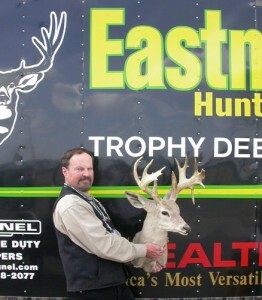 Roger Selner holding a Coues Whitetail taken by author, hunter, and guide Duwane Adams. 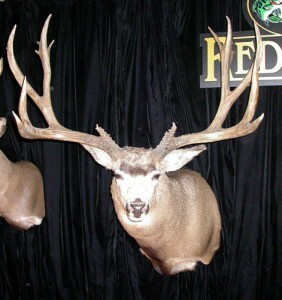 This buck will be in his show next year. 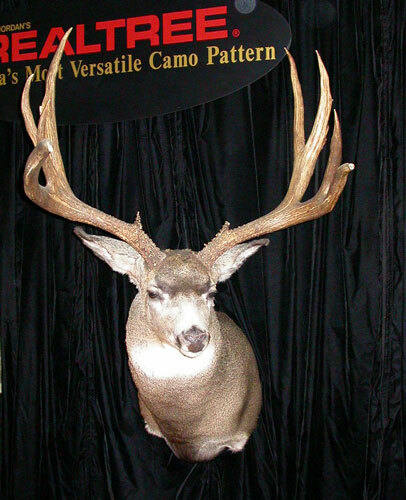 It scores about 131 inches, a real monster Coues deer. others chased down the details on this buck. Arthur Gossage shot this great buck on a meat hunting trip in 1934.
the famous professional baseball relief pitcher, Rick “Goose” Gossage. perfect 35 yard shot. 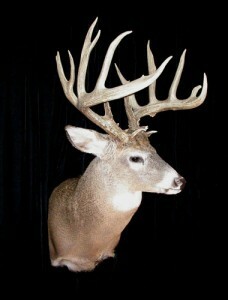 This is the Orgeon State Record whitetail. non-typical has a higher score (355 2/8). purchased by Dann Degen in an antique store in the Denver, CO area. 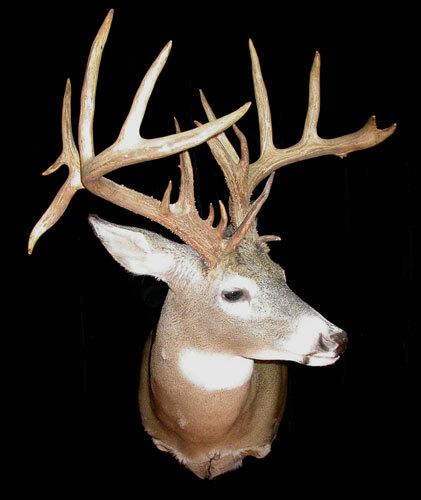 Roger is still searching for more information on this great buck. and he had taken the best trophy of his life. Now the work started. it ranks as #9 in Idaho. 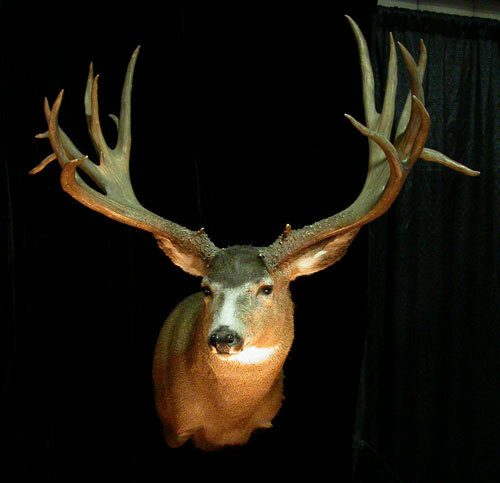 200 2/8 without brow tines. accurate enough for the recordbook. Thus, this is an unofficial score. This buck is unofficially the Washington state record mule deer. buck, Eddie has been able to film and photograph this deer at close range. hunters for almost a decade. He was truly a Wyoming living legend.